In order for the TLX to be successful, Acura needs not only top notch powertrains, but the car must also be attractive, sporty, and have top quality interior materials. 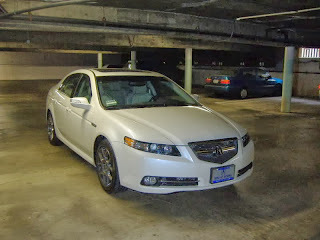 For the TLX press release, Acura has stated that they would be introducing two new powertrains through the TLX. Unfortunately, this statement is very vague. It could mean new engines, or it could mean strapping the RLX's seven-speed dual clutch transmission to an existing engine. Obviously, I am hoping for the former. Honda has been working on a 2.0 liter turbocharged inline-4 for the new Japanese and European market Civic Type-R. While it seems unlikely that we will ever get this car here in the States, I can only hope Honda will be smart enough to use the engine in the United States. The rumored specifications are 280 horsepower and 295 lb./ft. of torque. 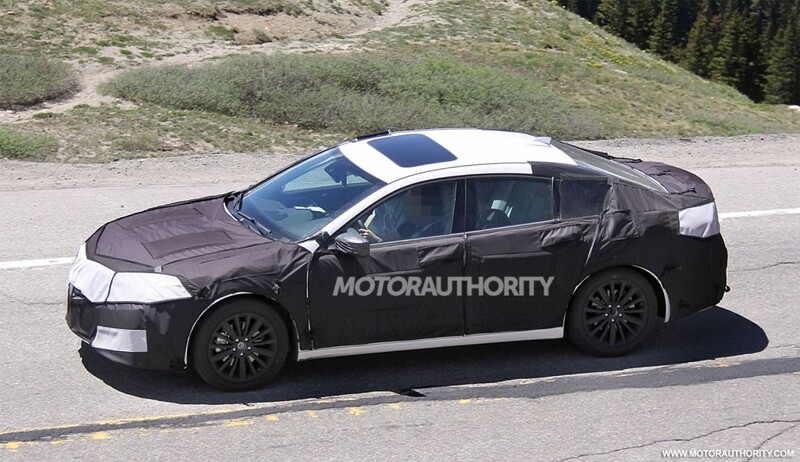 While I doubt this would be the base engine for the TLX, this would make an excellent Type-S engine. This engine, strapped to the RLX's seven-speed dual clutch transmission or a six-speed manual with limited slip differential, delivering power down to the front wheels would be an excellent start. Sporty 18 inch wheels with 245 width performance all-season tires, and sport tuned suspension, and four-piston Brembo brakes should be part of the package as well. In short, this thing should at the very least drive like the third generation TL Type-S. I would imagine the second powertrain option would be some version of the RLX Sport Hybrid's powertrain. Considering that the TLX would be smaller and lighter than the RLX, a TLX Sport Hybrid should be much quicker and sharper than the RLX Sport Hybrid. With this set up though, it is hard to say what the TLX SH-AWD would compete against. 377 horsepower and 377 lb./ft. of torque would most likely make it faster than a BMW 335i, Audi S4 or Lexus IS350 F-Sport. However, I do not potentially see this car being faster than a BMW M3, Audi RS4 or Lexus IS-F. If Acura decides it wants to apply the RLX SH-AWD to the TLX, we will have to see how it performs to determine where it sits against it competitors. 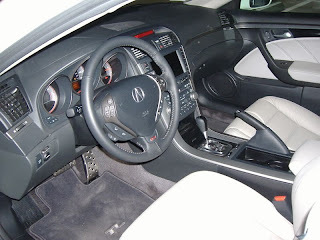 The interior of the car should be sporty feeling like the third generation TL Type-S, with nicely bolstered seats, aluminum and carbon fiber trim, and a thick rimmed steering wheel. I would also hope that a TLX Type-S and SH-AWD would include such technologies as Acura's new dual screen infotainment system, like the one included in the RLX and 2014 MDX. Acura's signature "Jewel Eye" LED headlights should be standard on all trims as well. Having owned several examples of the TSX, including both generations, and the TL Type-S, which I still feel was the pinnacle of that model line, I have very high expectations for what I want from the upcoming TLX. As it is likely to remain based on the Accord platform, I would not be surprised to see that the McPherson strut suspension from the new Accord carry over, but with spring rates and damping tuned uniquely to the TLX. That suspension needs to be tuned to deliver confidence inspiring handling, but with a relatively comfortable ride. As Acura is not in the habit of including adjustable suspensions, the standard suspension must be able to satisfy a wide variety of potential buyers. To really satisfy those who crave more performance, there needs to be a factory available sport suspension option that is only available with the manual transmission. This should entail slightly stiffer and lower springs matched to thicker anti-roll bars and damping adjusted to better allow the car to rotate in the corners while still generating good grip at the front wheels. In terms of drivetrain, I believe that a V6 option that makes upwards of 320-hp is needed in order for Acura to remain competitive in this segment. That V6 should be available with only the automatic transmission, which really should be the new dual-clutch unit from the RLX SH-AWD, but will most likely be a carryover 6-speed automatic unit from the current TL, which will work just fine initially. There also needs to be a smaller inline-4 cylinder option, but to compete, it needs to be turbocharged and produce a minimum of 260-hp and at least that many lb-ft of torque. This engine should be standard with Acura's excellent 6-speed manual transmission that is in the TSX and ILX and an automatic will be a no-cost option. 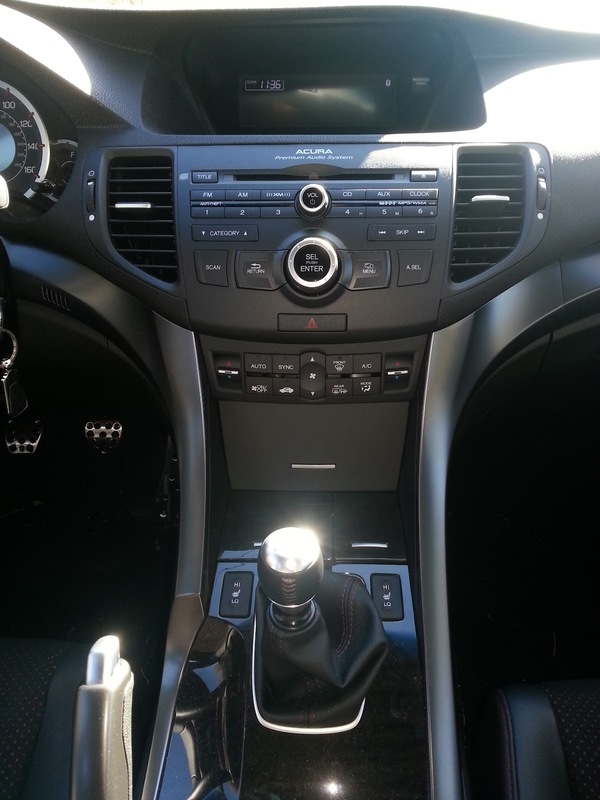 Either engine can be had in FWD or with the excellent SH-AWD system that is on the currently TL. The 6-speed manual will again come only on the AWD version of the car. For trim packages, I would like to see the TLX get a well-equipped base trim that includes the new two-tier infotainment setup found in the RLX and MDX. From there, the addition of a Technology Package brings the hard-drive based navigation system, satellite radio, and an upgraded audio system. Next, there should be a Type-S trim, which takes the technology package and adds the sport suspension mentioned earlier, unique 19-inch wheels, upgraded brakes, heads-up display, a few unique visual touches such as exposed dual exhaust, and is only available on cars with the turbocharged motor and the 6-speed manual transmission. Finally, there should be the Advanced Package that adds all of the driver aid alphabet soup like CMBS, ACC, and LKAS. As a baseline, all of the variants will sport Acura's soon to be signature Jewel-Eye LED headlights as standard equipment, come with a dual-view back-up camera, advanced key entry with keyless start, and driver's seat memory with automatic mirror adjustment in reverse for both side-view mirrors. I would like to see prices start around $32k for a base FWD 4-cylinder model, a Type-S model should price in about $42k, and a fully loaded SH-AWD V6 Advanced model will come in a touch under $50k. This should nicely fill in that gap that will soon exist between a fully loaded ILX and a severely under-equipped RLX. Being Acura's potential volume seller, Acura really needs to get the TLX right. The fourth generation TL, while not a flop, certainly did not capture the same magic as the third generation TL. Acura certainly has a difficult road ahead if they want the TLX to reclaim the title of best selling mid-sized luxury sedan, a distinction that the third generation TL held for a while. Hopefully, what we see in a few weeks in Detroit will not disappoint.